Thinking about signing up to fight? Want to get involved but not quite sure what the process entails? Don’t worry – we’ve got you covered. Below you’ll find an overview of what it takes to sign up and fight in an upcoming Haymakers for Hope event! This is sometimes the hardest part. But it’s less hard when you know what to expect. Follow the steps, below. Know You’re Motivation: Hate Cancer? Want to Learn how to Box? Want to raise money for a great cause while fighting for a loved one? Want to get in the best shape of your life? Whatever it may be, something is motivating you. Submit an Application: Fill out our form online, the more detailed you can be the better. Stand By: Remember, signing up does not guarantee you a fight. 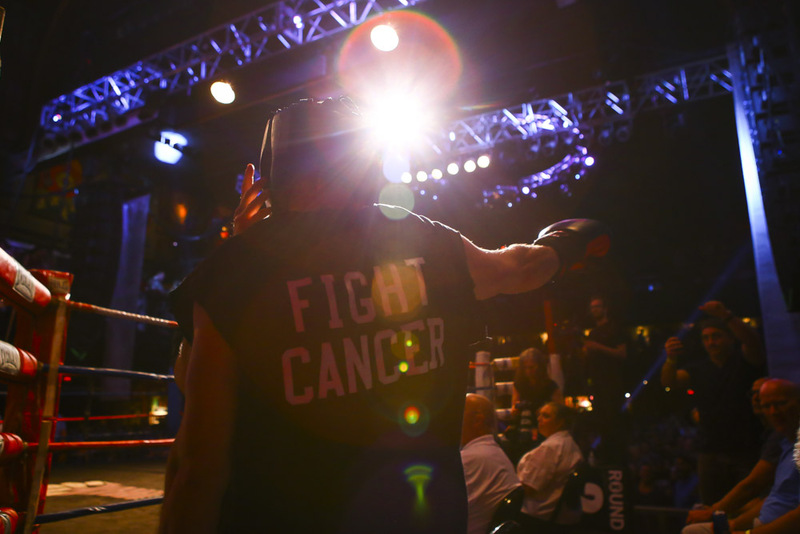 Matches are Selected: Matches are based on USA boxing requirements of age and weight, as well as Haymakers taking the next step in matching, taking into account your height, previous athletic or boxing experience and your commitment to knocking out cancer! Orientation: Often hosted at a world-renowned cancer center or other beneficiary organization, you will go on a tour and hear from a speaker from the org. This is your first chance to meet your fight team, get all the details on your four-month journey, and pick up your boxing gear and swag! Gym Selection: While there is no previous boxing experience necessary you will be paired with a local gym, if you do not have one already. What You Put in is What You Get Out: Whatever effort you put into your training is what you will get out of it. If you give 100% you will have an incredibly rewarding experience. You’re Not Alone: The Haymakers team will be in and out of the gym keeping track of your progress and getting to know you and how you’re doing. Therefore, there is no cheating your training, only cheating yourself. 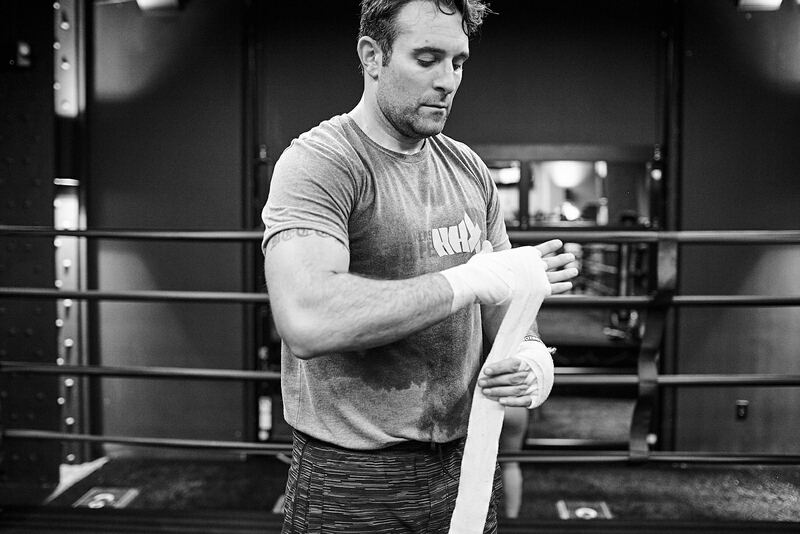 Haymakers team monitors each fighter’s progress to ensure a fair and balanced bout. Haymakers will not permit athletes to move forward with fight if injured during training. 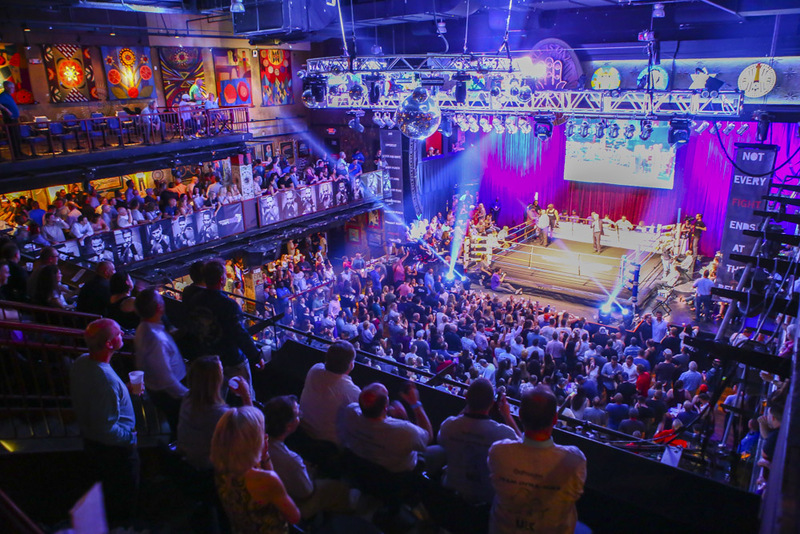 Each Fighter Receives a Customized Fundraising Page: Each fighter is required to meet an event specific fundraising minimum by way of donations, ticket sales, sponsorships, and matching gifts. Choose Your Charity: Fighters are allowed to select a 501c3 of their choice that supports research, care, awareness and/or survivorship. Sell Those Tickets: Family, friends, colleagues, and even enemies can purchase tickets and sponsorships to come and watch you fight! All ticket sales will go towards your fundraising goal. Media Day: You become a movie star for a day. No, but really. We have professional videographers and photographers there shooting epic footage for your pre-fight walk out. Get excited. Sparring Your Opponent: For full transparency, we require you to spar your proposed opponent at the midway point of training to ensure it will be a fair match up. Expect a Sold Out Crowd! Put on a Show: There will be many action-packed bouts, sure to get the crowd going wild. No losers! No matter the outcome of the fight, everyone is fighting for one thing. To #KOCancer! Ready to fight? 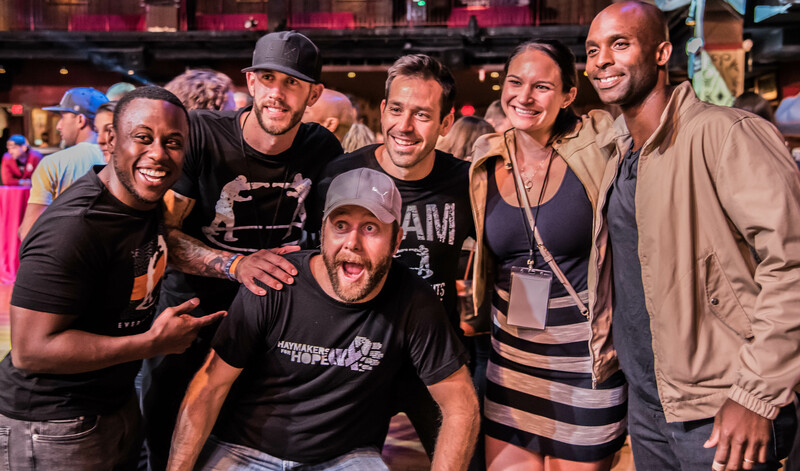 Sign up now for our next event Rumble in the Rockies in Denver,CO! Still have questions? Feel free to reach out to us via email at info@haymakersforhope.org!